That was the name of a big hit by Planet P Project back in 1983. It’s also what fans have been asking themselves for 20 years, since the group previously only released two albums. 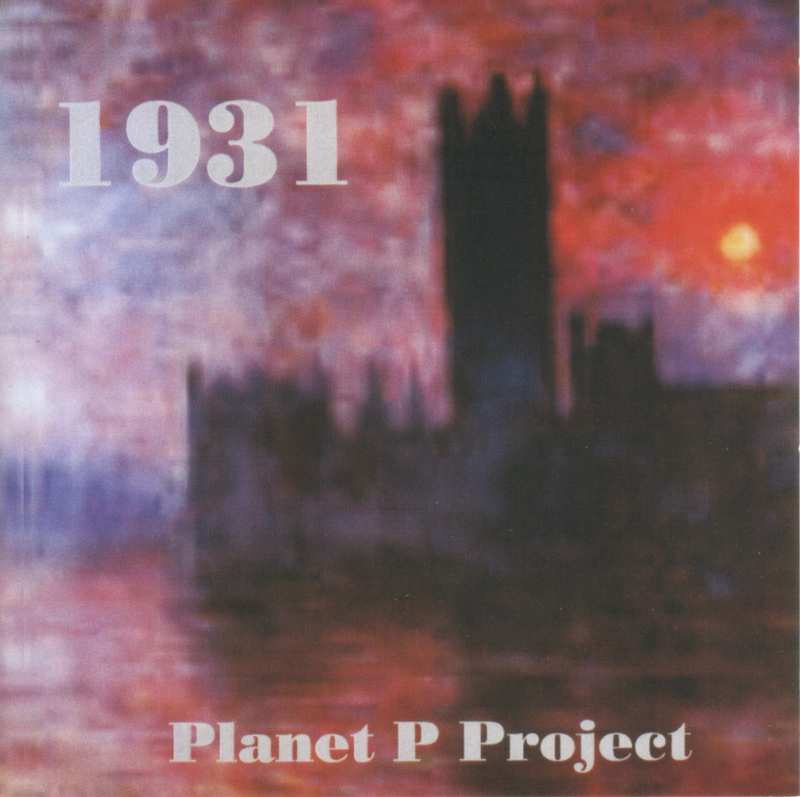 Actually, Planet P Project is not so much a group as an alter ego of multi-instrumentalist Tony Carey, who used his two-year stint as keyboardist with Ritchie Blackmore’s Rainbow as a springboard to a 20-album-and-counting solo career. Carey created the alter ego as a way to get around contractual limitations and put out more music. What’s interesting is that those two ’80s albums were science-fiction-oriented. Nearly every song on the self-titled 1983 debut was about space travel, while 1984’s “Pink World” was a concept album about a boy who goes swimming in toxic waste and develops superpowers. As with the first two PPP records, the intensity of the lyrics is matched only by that of the music, which is mostly written and performed by Carey, with lots of guitar help from Tom Leonhardt.